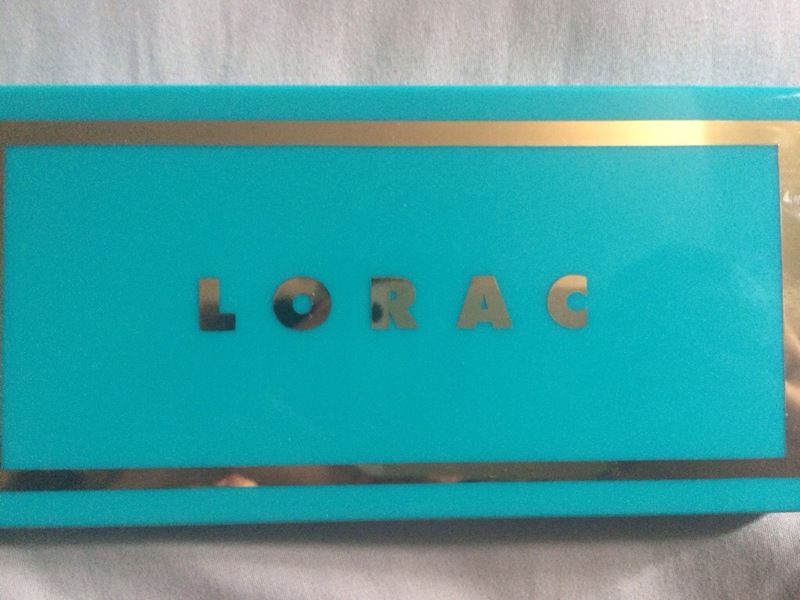 This brightly colored palette, is the summer 2014 follow up to LORAC’s SummerGlo palette from last year. 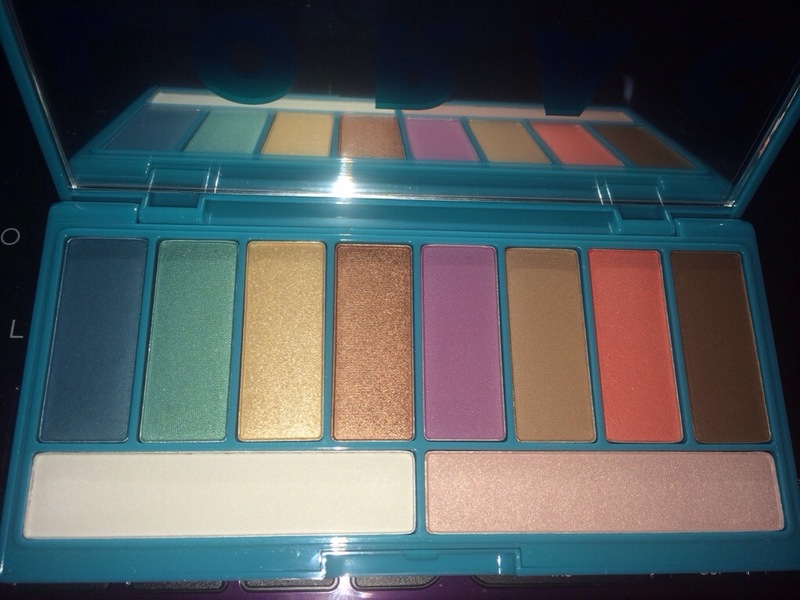 It is exclusively sold through Ulta and you can find it here or in store. Following some of color themes from it’s predecessor, this collection of shadows is a mix of pearly neutrals and bright summer hues, making it easy to create a beautiful look for any look you want to achieve this summer. Honestly, this looks like the perfect combo of wearable and non drowsy colors. I need to throw away a bunch of old makeup, this seems like a good replacement item. 🙂 Thank you for sharing.